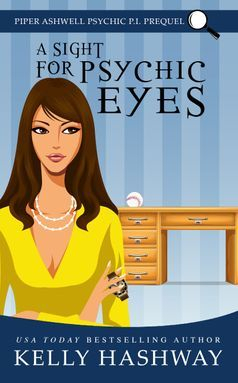 Being psychic doesn’t mean private investigator Piper Ashwell has all the answers. Piper Ashwell is no stranger to using her psychic abilities to locate missing persons. 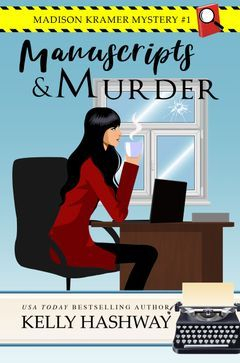 But when her father, Detective Thomas Ashwell, and his new partner enlist her help on the latest case searching for Veronica Castell, daughter of one of the wealthiest businessmen in the country, Piper struggles to piece together the clues. Piper’s only sure of one thing: Veronica is running out of time. Her kidnapper is intent on collecting his ransom and disposing of Veronica. This time, Piper’s visions might not be enough to bring Veronica home alive. 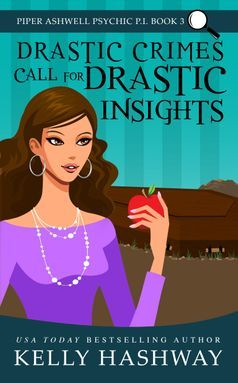 Finding a missing bride shouldn't be too much for psychic P.I. Piper Ashwell. But something about this new case has her thrown. Her visions don't line up at all, and soon she realizes she's seeing more than one case at a time. There are two missing women, and one might already be dead. The visions are piling up, and Piper can't sort through them quickly enough. 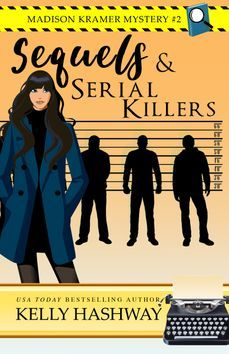 When the only connection the two women had—the man they both loved—suddenly goes missing as well, Piper uncovers the most psychotic killer she's ever met. The death count is increasing, and Piper may be next. Not all clues lead in the same direction. Psychic P.I. Piper Ashwell is faced with her biggest case yet. Missing persons files are piling up faster than she can track down clues. And then the clues just seem to stop. 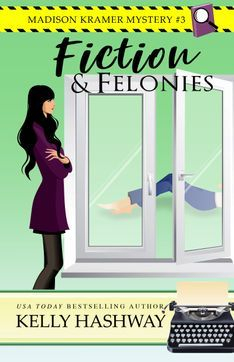 She’ll have to take drastic measures if she wants to catch this criminal, especially when she figures out the kidnappings are turning into murders. Worse, Piper has no idea where the bodies are being hidden. How many lives will be lost before Piper can track down the killer? Some murders scenes are harder to read than others. Psychic P.I. 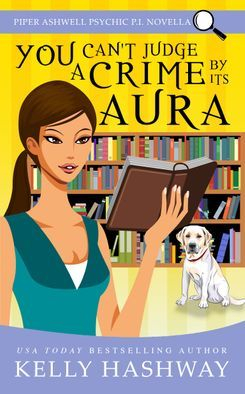 Piper Ashwell has never met a crime scene she couldn’t read, but when a murder takes place in the bookstore next to her office, she can’t get a good sense of the killer or motivation for the crime. 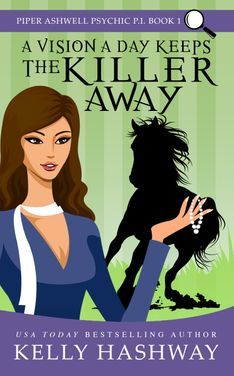 With the help of well-known thriller author Madison Kramer, who looks so much like the victim it’s unnerving, Piper will have to assess the few clues there actually are to track down the killer and save the life of an innocent soul that walks on four legs. Madison Kramer thought her past was behind her. With a new name and a career as a bestselling author, what could go wrong? Madison can’t escape her parents’ murder any longer. But is it their killer coming to finish what he started fifteen years ago? Or is she wrapped up in yet another murder case? 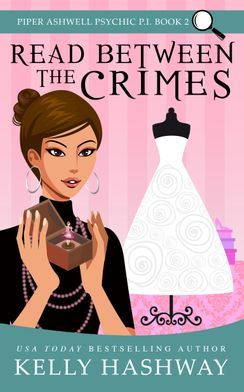 The bodies are piling up, and the murder suspect wants Maddie’s help in freeing his name. Her secret past continues to come to the surface, putting her life at risk in a deadly investigation where Maddie doesn’t know whom she can trust. Someone is playing games with Maddie. Someone who knows a lot more about her than what she’s told the public. She can’t run from her past anymore. This killer is murdering everyone close to Maddie in order to get to her. There’s nowhere left to hide. Nothing short of Maddie’s death will end this game.